REDUCED and READY TO SELL! More spacious than it appears to be! 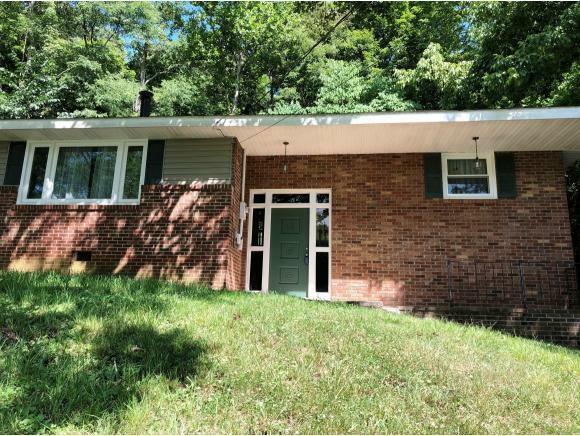 Looking for a home with over 1,400 square feet of living space for under $115,000? 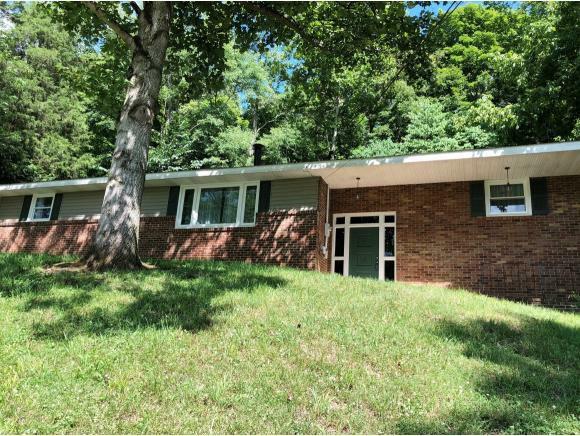 With 4 bedrooms and 2 bathrooms, all new windows with a lifetime transferable warranty, hardwoods and a partially wooded lot. 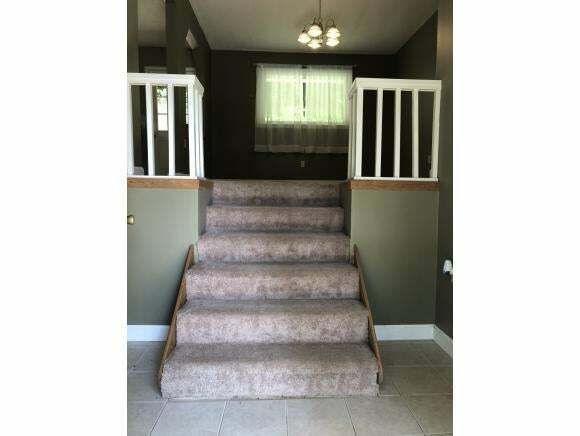 This property has a split bedroom plan with the Master Suite being on the right side of the home including the en suite bathroom with the laundry area. The Dining Room is open to the Kitchen which has ample counter space and cabinets for storage. You can access the back deck from the Kitchen and the shaded backyard. There are several mature trees and some rock outcroppings throughout the yard as well as a second deck area. The yard has tons of potential and comes equipped with all the sounds of nature one would expect in a wooded environment. Back inside, there is a cozy Den with a fireplace which has built ins and lighting which gives it more character. Down the hall is the shared bathroom and the three remaining bedrooms. The basement is unfinished and offers storage space and a pedestrian door to the gravel driveway/parking area. Other updates include a new breaker box, new vinyl flooring in Master Bathroom, new bathtub and sink in hall bathroom. Schedule your appointment today! All information taken from third party sources and deemed reliable but not guaranteed. Buyer/Buyerâs Agent to verify.